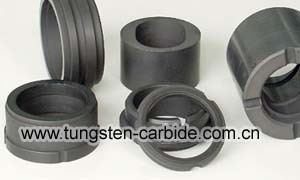 Pure Tungsten Bar is now widely used in some application such as support wire, lead-in wire, printer pin, various tungsten electrodes and heating devices of quartz furnace, filament, high speed steel, welding rods, automotive products, sputtering targets, owning its special properties such as low thermal expansion combined with good thermal conductivity, sufficient electrical resistance, high modulus of elasticity. etc. 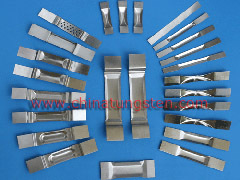 One most important application for pure tungsten bar is making special steels, to make guns, artillery rockets, satellite airplane and ship. These kinds of rods could be machined further, which are usually used to making the parts of counterweight, radiation shielding, military defense appliance, welding rod, extrusion die, also for some sports fields, such as darts, billets, golf club, etc. 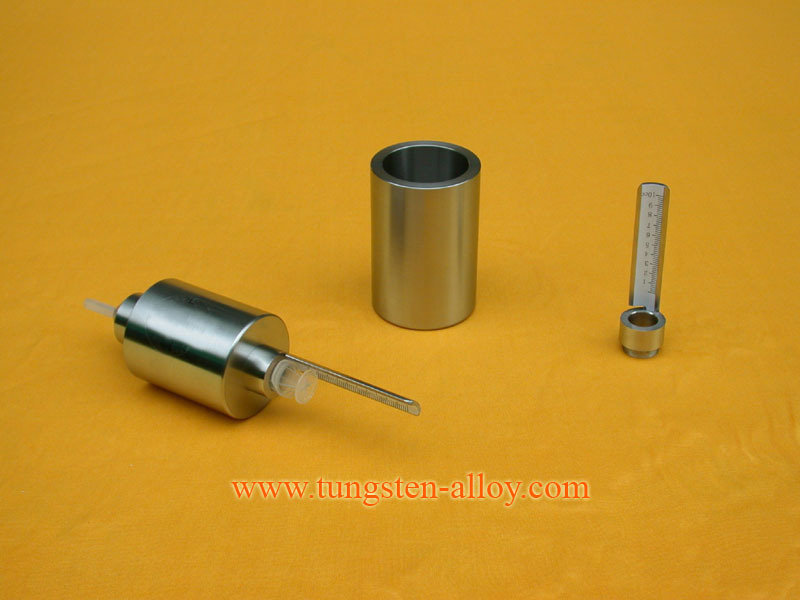 Besides, we can manufacture and offer tungsten alloy rod as the counterpart of Anviloy 1150, whose properties are much similar.  As its high density, high melting point, small capacity, excellent hardness, superior wearing resistance, high ultimate tensile strength, etc. 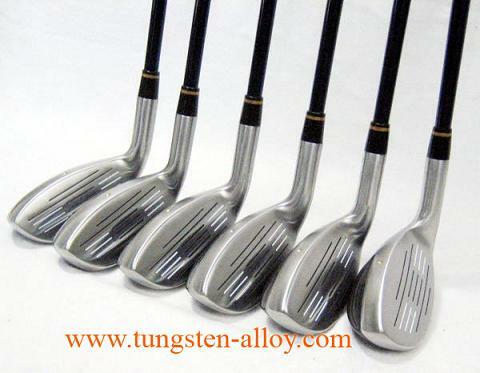 Tungsten alloy rod is increasingly welcomed by public. 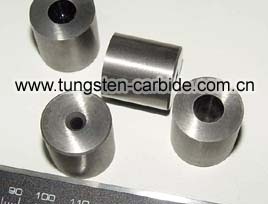 Tungsten carbide bar is widely known as one kind of carbide cutting tools, it’s available for different grinding geometric parameters and suitable for both cutting materials and nonmetal materials, also it can be applied to conventional,carbide inserts, semi-automatic lathe, automatic lathe and planning machine to work grooves and operate cutting, etc. Cemented carbide rods are mostly applied for diamond drill bits, end mills, and reamers with sub-micron grain grade YG10X, for non-ferrous precision cutting and wood cutting with grade YG6X, and for fiberglass reinforced plastics, titanium alloys, hardened steel with ultra-fine grain grade YG8X, etc. If you have any interest in tungsten bar, please feel free to email us: sales@chinatungsten.com sales@chinatungsten.com or call us by: 0086 592 512 9696, 0086 592 512 9595. We are at your service.